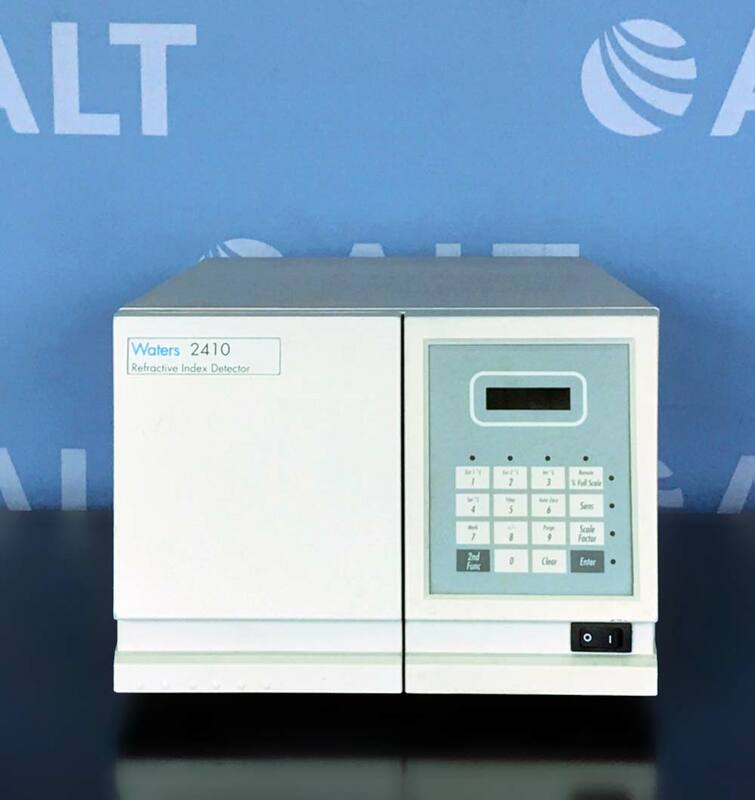 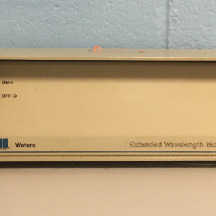 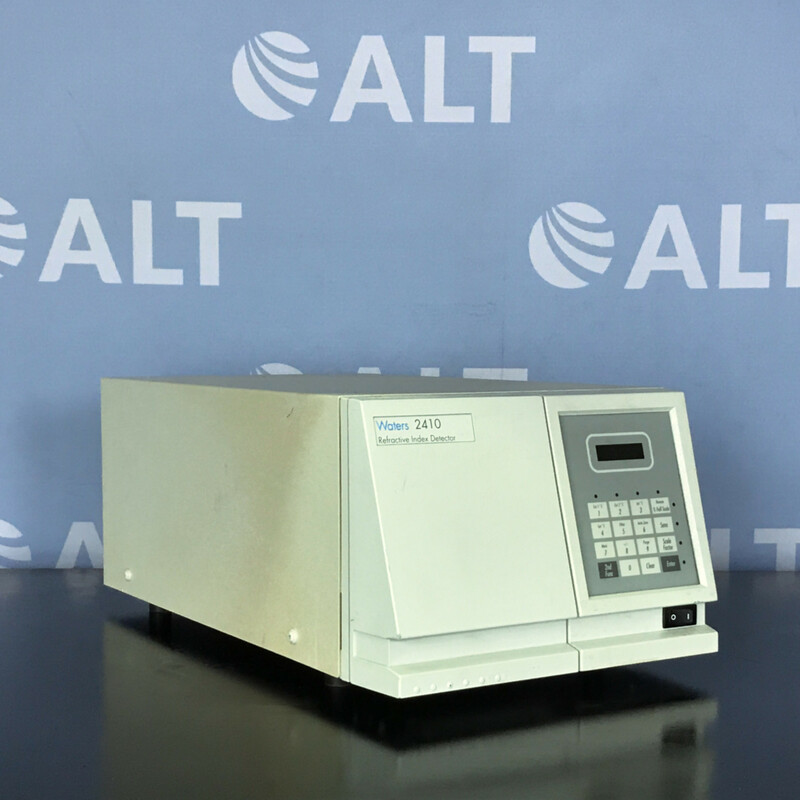 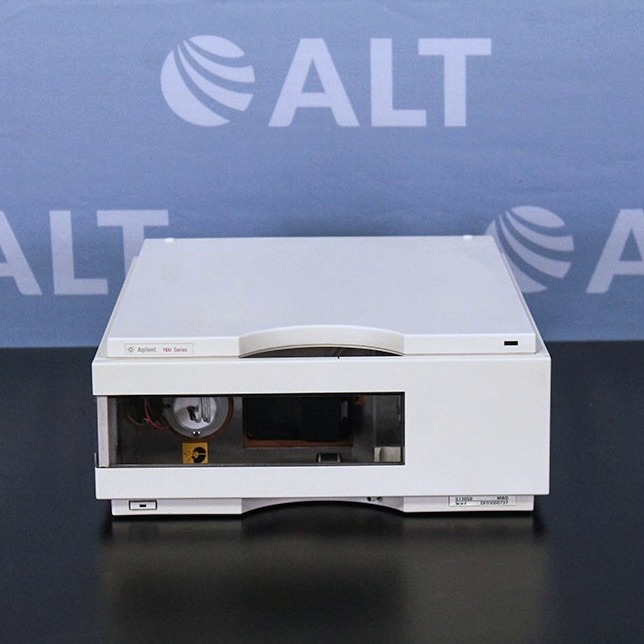 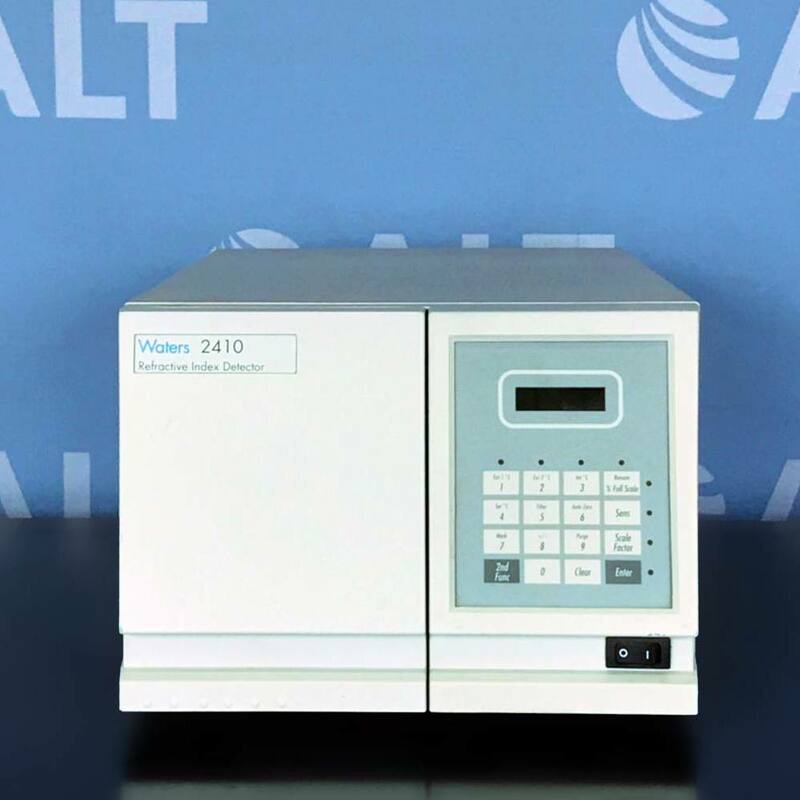 The Waters 2410 Refractive Index Detector has a countercurrent heat exchanger and temperature-controlled cell for stable operation under varying conditions with Long-life LED light source. 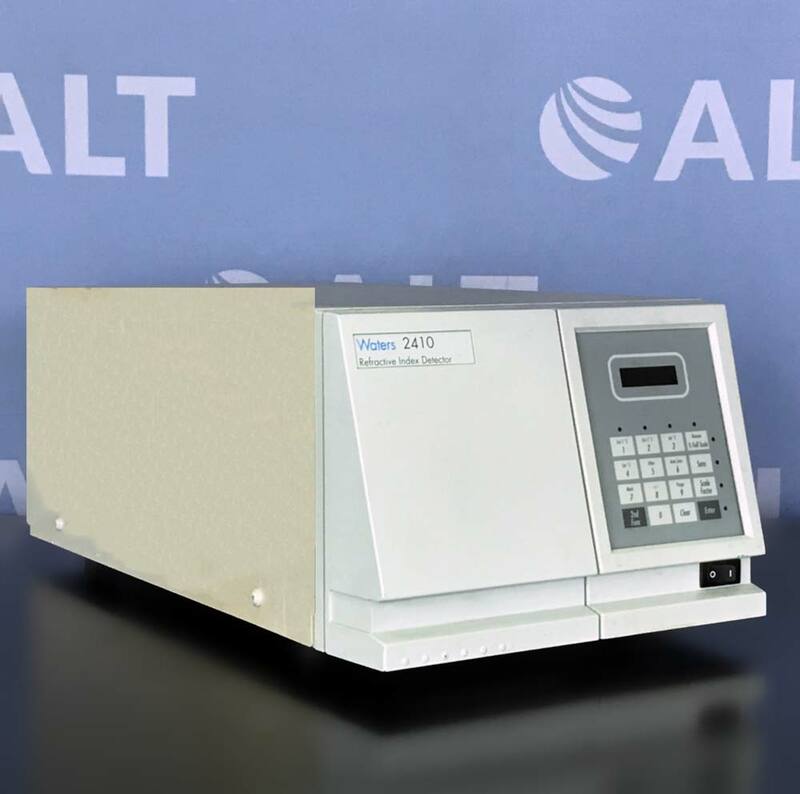 Auto zero and auto purge for automated operation, Built-in pressure relief to protect flow cell and auto diagnostics. 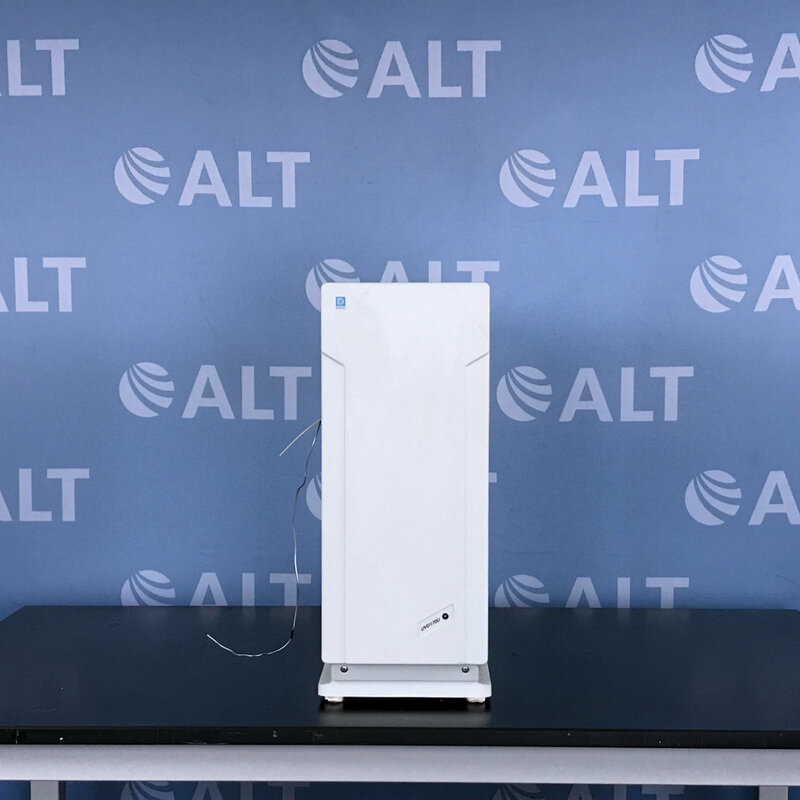 Two external column heater controls and battery backup to retain parameter settings when the detector is powered off or during power interruptions.